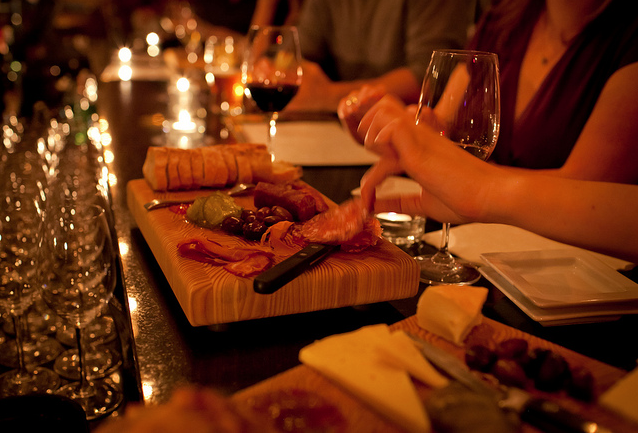 After I tweeted a story on general beer and cheese pairings, Heather Rankin, owner of Obladee Wine Bar in Halifax suggested we do this thing right–and list great CANADIAN beer and cheese pairings. Heather (cheese lover, sommelier and mum) chose the cheeses and Craig Pinhey (Beer Judge, Sommelier and writer) did the beer honours. 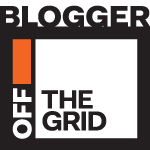 Heather wrote the blog. Canada makes fantastic beer and phenomenal cheese. But often we forget to pair them together. “What grows together goes together” is a fundamental food pairing principle: by combining food and drink from the same region there are automatic similarities in aroma and flavour which set the foundation for a harmonious pairing. 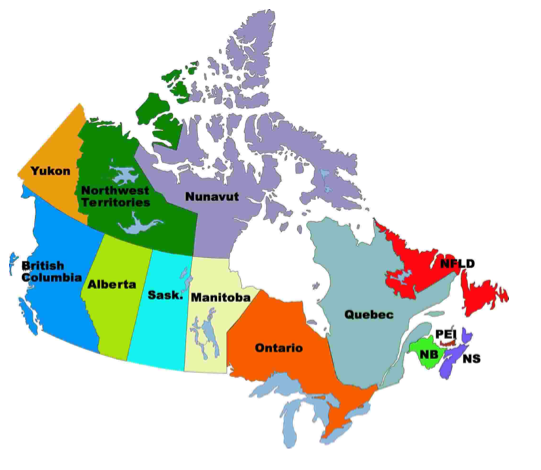 Here we pick six of our favourite Canadian beers and pair them with an outstanding cheese from the same province. Try them yourself. You may never reach for potato chips and pizza with your brewski again. 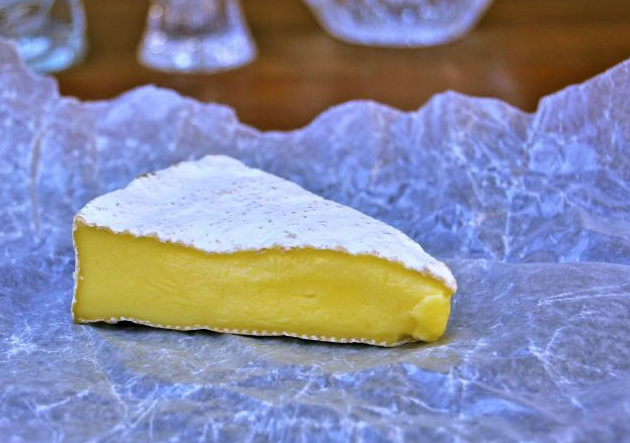 The combination of vibrant carbonation and sweet biscuit-like malt in Creemore Lager make it an ideal partner for a rich, bloomy-rind, Camembert-style cheese. Comfort Cream from Upper Canada Cheese Co. is an oozy, velvety, buttery cheese that loves the mouth-cleansing action of sudsy bubbles with just enough tartness to cut through the fat. 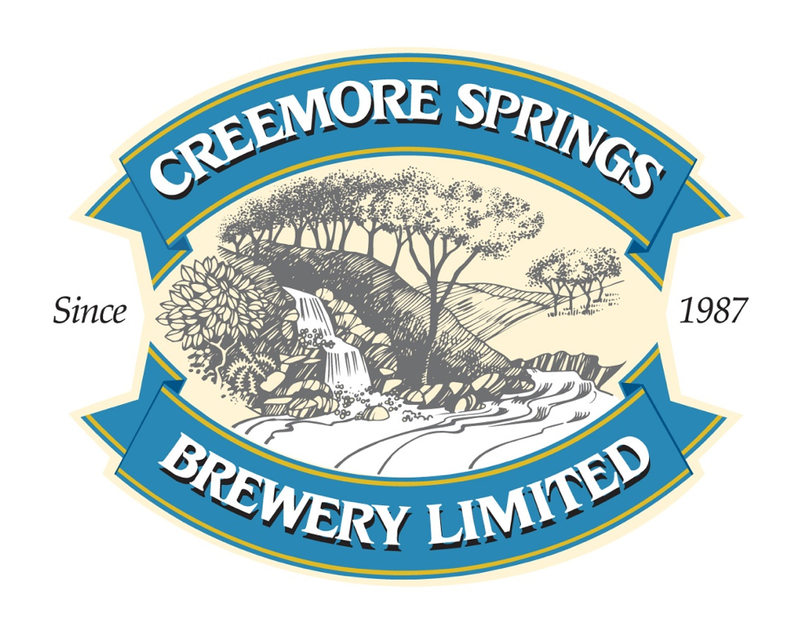 Enter Creemore Springs Premium Lager. Because it’s not overly bitter, the beer doesn’t trump the cheese and accentuate unwanted undertones. True to Camembert form, the cheese offers classic mushroomy, earthy flavours which are right in step with the marked floral notes in this beer. 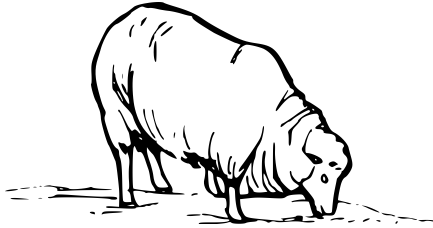 Wheat beer often goes well with goat cheese, but the pairing gets more interesting when good character is present in both. Grey Owl, from Fromagerie Le Détour, has a mild, chalky, paste that is complex enough to hold its own, but doesn’t try to compete with the delicate spice of this white ale. 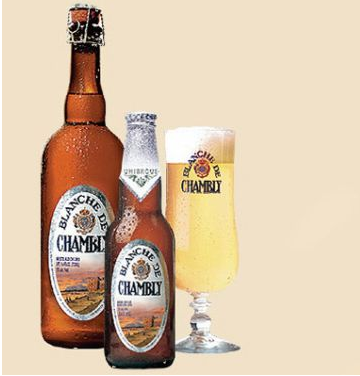 The pairing really comes together on tangy, citrus notes with Blanche de Chambly‘s orange and lemon tartness echoing the citrus acidity of the cheese. Grey Owl’s ash-rind might be a tad too vegetal/green for this match if it weren’t for a prevailing coriander note in the ale that pulls it all together. Not your typical Wheat Beer/Goat cheeses pairing, to be sure! 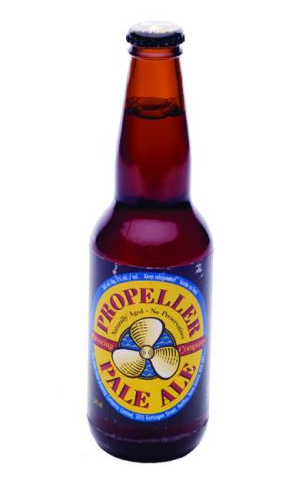 The mellow, balanced Propeller pale ale requires a younger, tamer cheese – but not so tame that the cheese disappears. 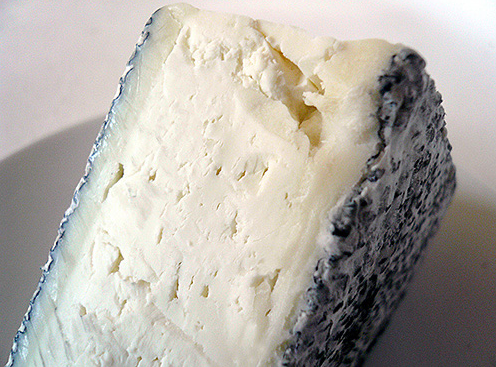 Moderate hoppy flavours are a good mate for tartness in a cheese – which this fresh goat’s milk cheese has plenty of. 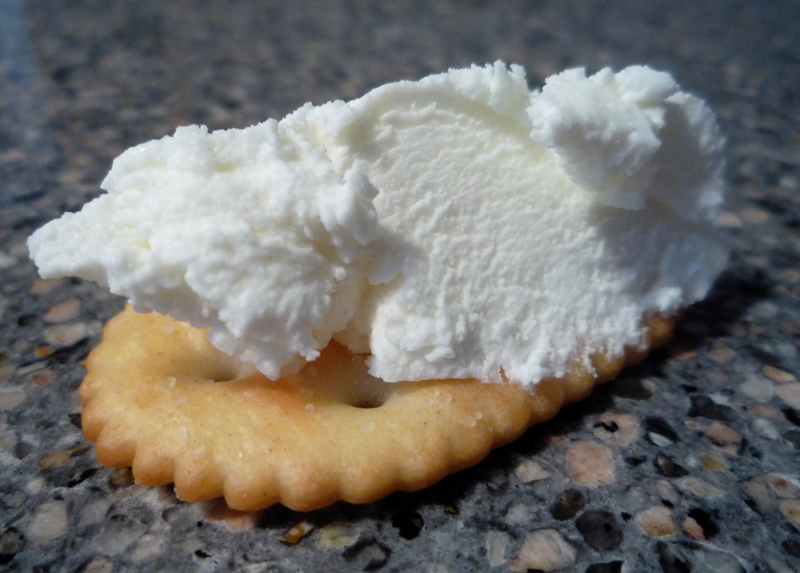 The chèvre is also fruity, picking up on similar elements in the beer (pear), and is delectably creamy, not sour. Ultra creamy cheeses like the Ran-Cher Acres Chèvre cry out for a crisp, cleansing, companion like the Propeller Pale Ale. 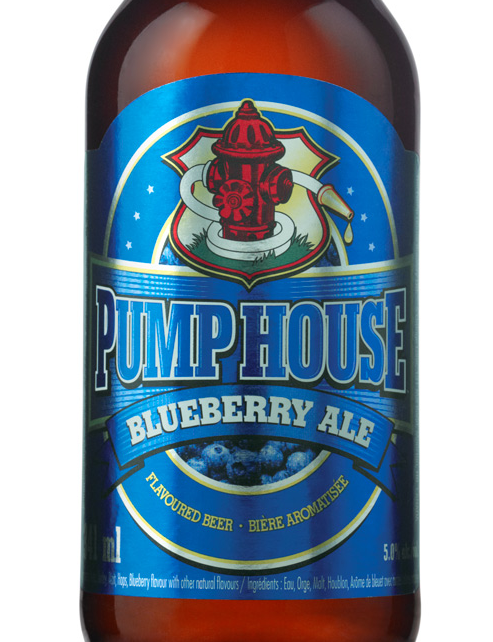 A match made in Maritime heaven. 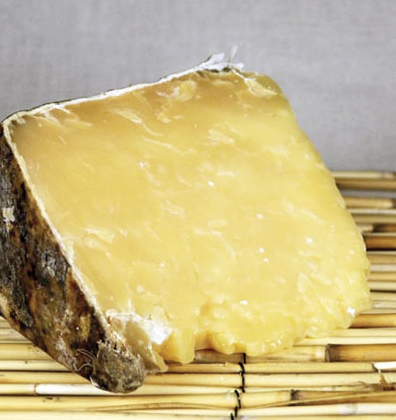 There is also a rustic, bitter edge to the Iron Horse which mimics the earthiness of the Clothbound – especially toward the rind – and provides a savoury/sweet contrast that is pretty unbeatable. Never have a horse and a cow been so happy together. Fashioned after the Beaufort d’Alpage, Kootenay Alpine Cheese Co’s Alpindon is intense and complex – precisely what this racy IPA craves in a mate. 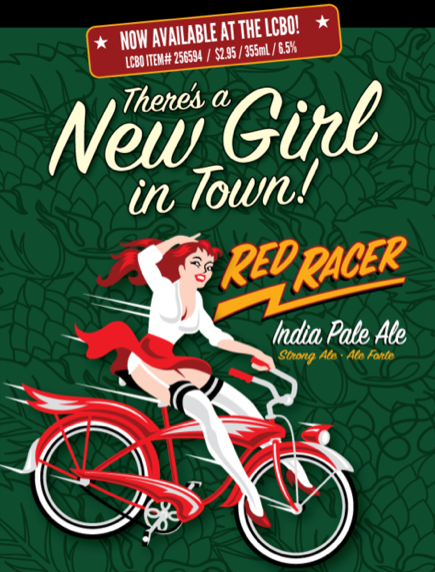 The Red Racer is a bit of a hop monster and so requires a cheese that is just as shouty. Part of the cheese’s pungency comes from its dark textured rind that has a lovely burnt, woodsy taste which highlights the brawny bitterness of the IPA. Tiny crystals nestled in the Alpindon’s paste add an exciting crunch and their buttery, herbaceous flavour sings against the beer’s caramel maltiness and florality. cheese which is nicely contrasted by sweet fruit and peppery notes in the ale. Both the beer and cheese are more or less equal in terms of flavour intensity – an important element to consider, even when similar flavours appear in both. For more information on how to contact/follow/thank profusely either Heather or Craig you can follow Heather @curlyluddite or @obladeewinebar. Craig tweets from @frogspadca and writes at frogspad.ca. I am grateful to both for their enthusiasm, making time to share their knowledge and especially for making me look good next time I put out a cheese board with beer. The logo for the Red Racer is killing me. Absolutely killing me. Heart it. I’ll be looking for that and the Fruli Strawberry Beer. Both Mr. G and I love your blog. I had to put you in my sidebar. Had to. Maybe you’re just naturally excellent at taking photos but all these cheeses (and plates) look so delish- the Avonlea cheddar and the Grey Owl! Ka-pow! 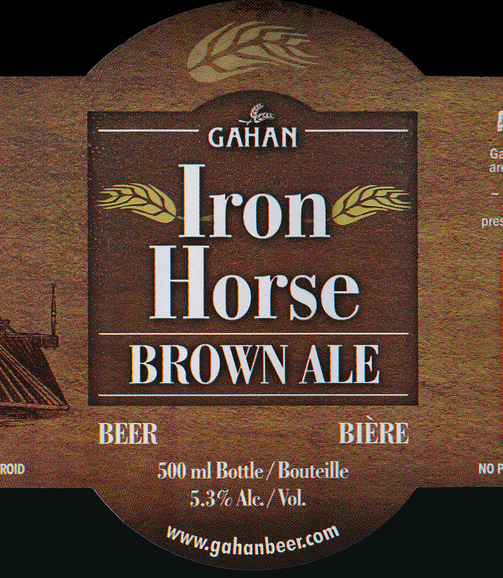 It’s fun to see all the beer labels, too. Thanks for this- I really enjoyed this post! Thanks, but thank Heather and Craig more, they did an amazing job! And the photos I must credit to others this one time. I didn’t have many of them as stock. So glad you enjoyed it!